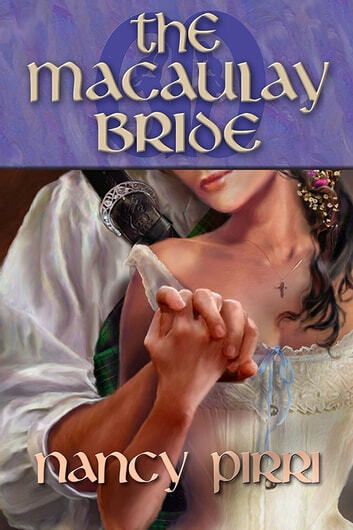 In 1888, widowed Brianna MacAulay is an independent woman struggling to support her two sons. She turns her home into a boarding house, believing this will preserve her from accepting another unhappy marriage proposal. 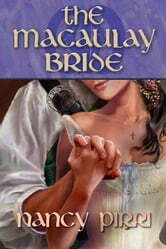 But her late husband's brother, Harrison MacAulay, has lusted after Brianna for years. Now that his brother is dead, he's determined to win and wed her. He journeys from Scotland to America to coerce her to move to his home in Edinburgh. She soon learns her sons are under his guardianship, a stipulation in her husband's will, and she has no choice but to move to Scotland. Sexual sparks fly as their mutual attraction deepens, but just when Brianna is beginning to trust him, Harrison makes a critical mistake. Brianna tries to escape but Harrison holds her captive. He soon learns that love, not dominance, will win her heart.